These new Pots are custom made by CTS the original manufacturer of the Fender Rhodes Pots. We commissioned them to remake these classic pots again. We added a unique feature to the tremolo pot, instead of pull on tremolo, they now push on push off, which is easier to do while playing. 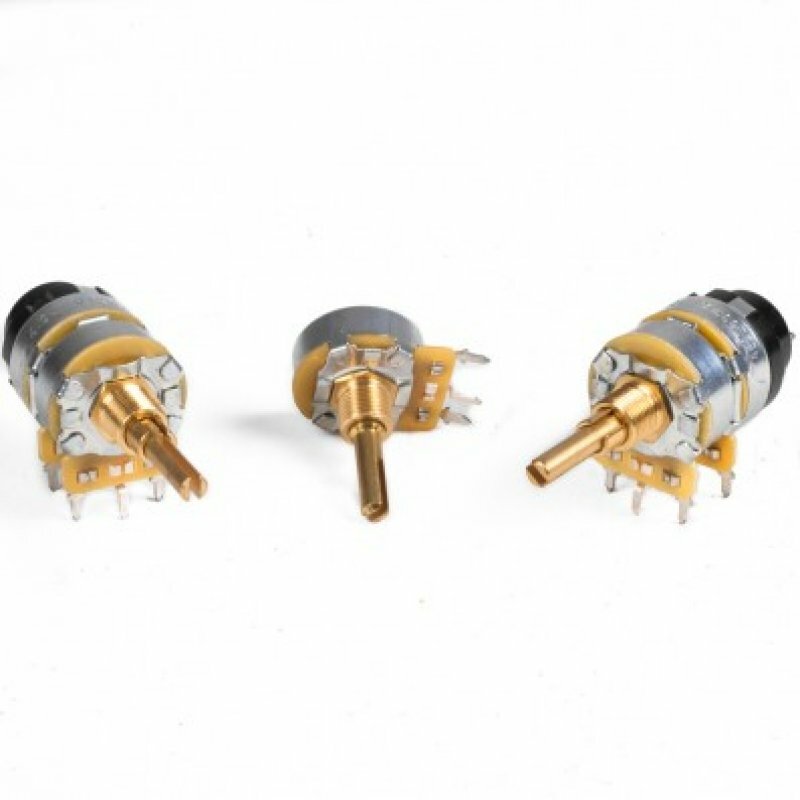 These pots are made to the same specs as the originals and will fit any Peterson Pre amp. No more scratchy pots or bent shafts. 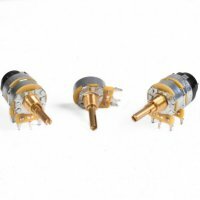 Sold individually, does not come withe the plastic knobs.